Classic Egg Salad Recipe – The perfect egg salad that you remember as a kid. 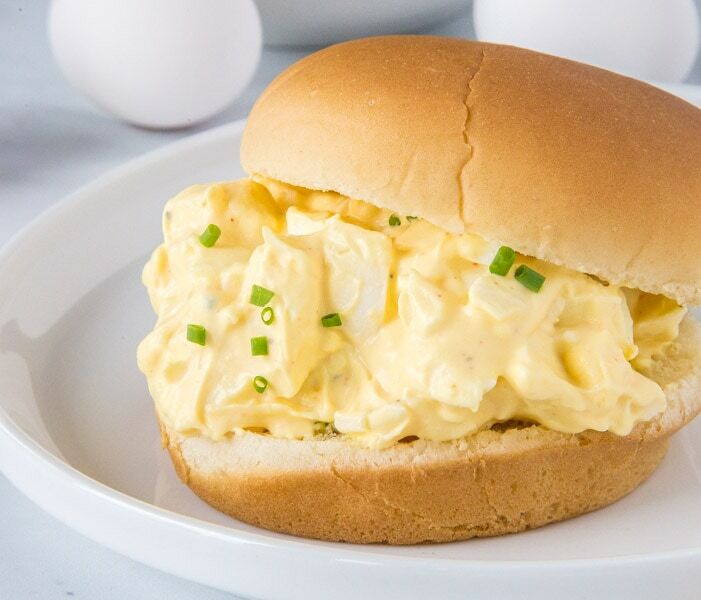 Simple ingredients come together to make a creamy and delicious egg salad sandwich. When I was growing up I don’t remember having egg salad that often. It was something that was relegated to usually around Easter when we had extra hard boiled eggs around. But these days, it is often requested by my son for lunch. So I like to have hard boiled eggs in the fridge to whip up this egg salad in just minutes. 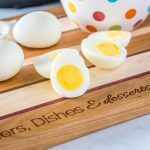 Instant Pot Hard Boiled Eggs are great to make in batches and have in the fridge waiting for you. I swear there is something magical that happens when they are cooked under pressure, because they are the easiest eggs I have found to peel! 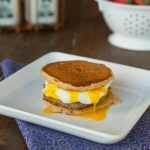 So if you are looking for the perfect eggs to use for this recipe, head over and see how they are made. Egg salad always starts with hard boiled eggs. I like to coarsely chop them, so there are still good sized chunks of eggs whites in there. If things are too small it just gets lost, the texture of the large egg whites gives this substance. Pour over the eggs and toss to combine. Be gentle, you don’t want to completely break up all the eggs. That is it! Egg Salad is super simple to make, high quality ingredients are what make it stand out and be extra special. Yes, I like to make a big batch of a dozen eggs and then store it in the fridge. I count on 2 eggs per person for a serving when I am making it. So a dozen eggs is about 6 sandwiches, and depending on how many people that can go quickly! 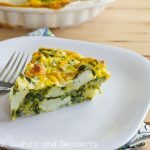 The recipe is written for 8 eggs, but it is easy to cut in half if you want to do just a couple eggs. If you have it in the fridge, it will last for about 3-5 days. You can make a big batch and then enjoy for lunches all week long. But if you leave it at room temperature, after 2 hours it is no longer safe to eat. It can definitely be good for you, if you don’t eat too much of it. Hard boiled eggs are a high protein, low carb food that is great to have as part of a healthy diet. 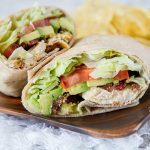 Yes, there is a little bit of mayo in this recipe, but the amount per serving is not that bad. If you wanted to use Greek yogurt or even avocado in its place for health reasons, they both work very well. If you are looking for what soup goes with egg salad sandwiches, I think the classic Tomato Soup is great. It is often paired with grilled cheese, but I think egg salad goes with it just as well. 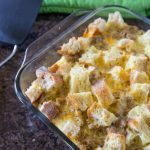 A great lunch on the weekend or when you have family in town and need to feed a crowd! Classic Egg Salad Recipe - The perfect egg salad that you remember as a kid. 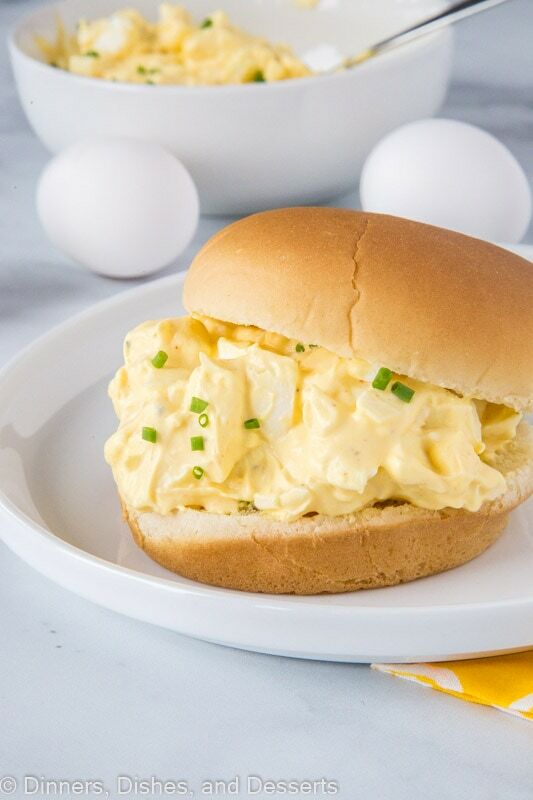 Simple ingredients come together to make a creamy and delicious egg salad sandwich. Coarsely chop hard boiled eggs. In a bowl mix together mayo, mustard, garlic powder, salt, pepper and paprika. Great way to use up the leftover eggs from Easter. Such a great lunch idea. 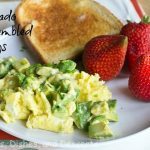 My boys love egg salad and sometimes even ask for me to mash up an avocado in there too. I love how easy it is to make and good source of protein for them too. 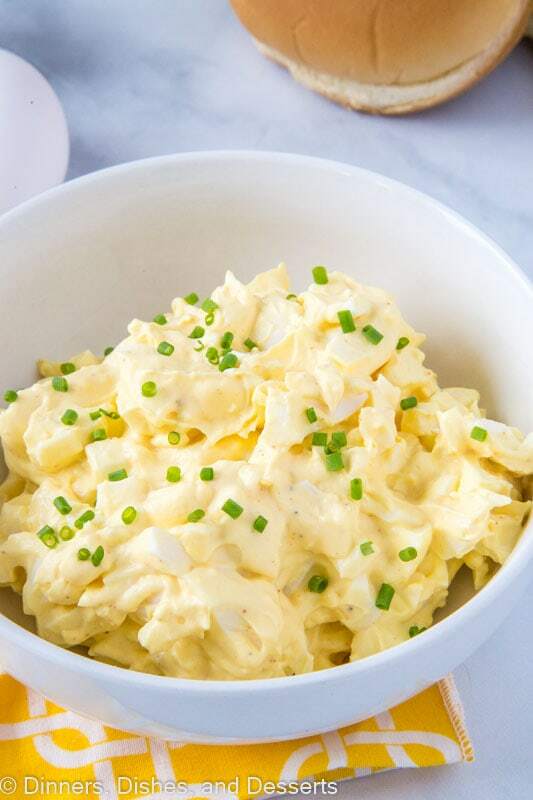 Nothing like a good egg salad recipe! Thanks for sharing! Loved it! Egg salad is awesome, this recipe turned out perfect. 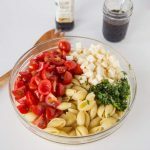 This will be the perfect side dish with some BBQ Chicken or a summer party; looks perfect! Egg salad is my favorite thing to eat at a BBQ! 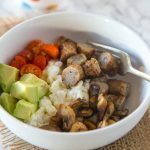 This looks so yummy, I can’t wait to try it! 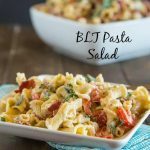 Perfect for a picnic – and tasted amazing! 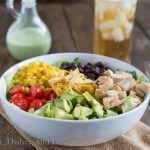 This egg salad is my favorite way to use up all of those dyed Easter eggs! 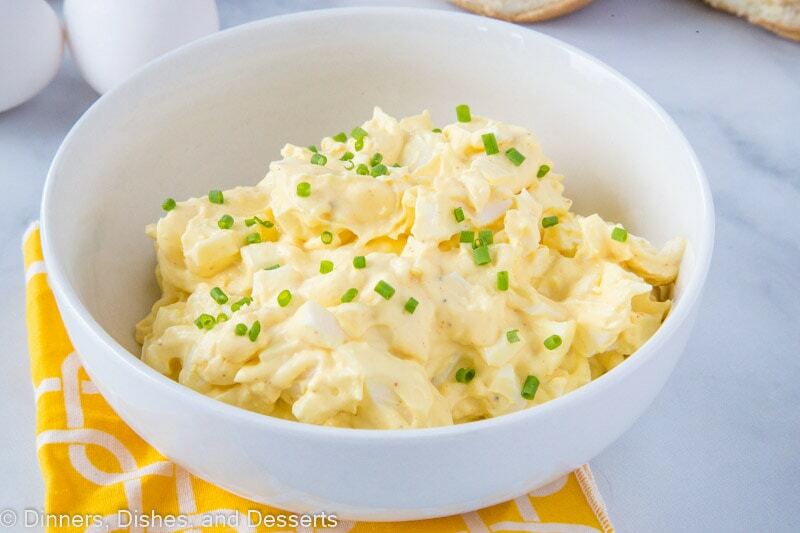 What a delicious looking egg salad! 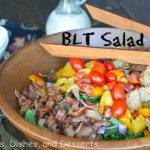 I’ll have to make this for a picnic this week! 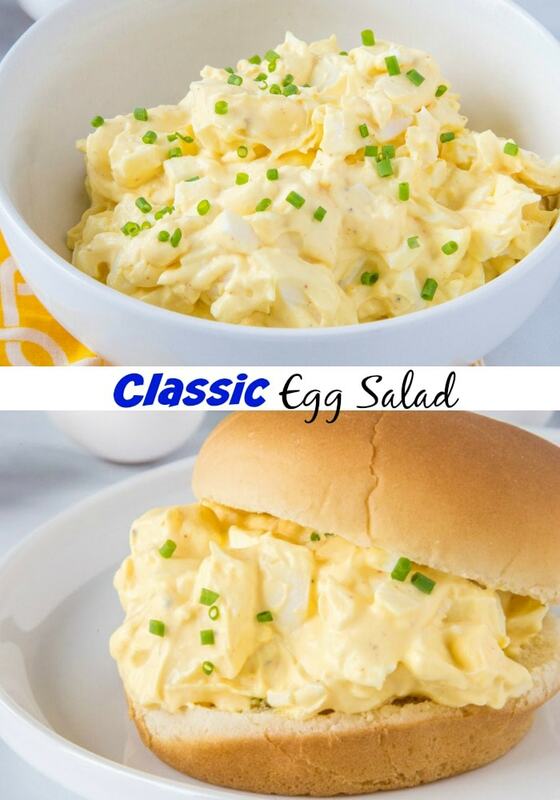 Nothing beats a classic egg salad! 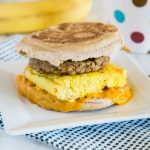 I know how I am using my leftover eggs from Easter! Monday can’t get here soon enough.